Peyton is a busy young actor based in New York. 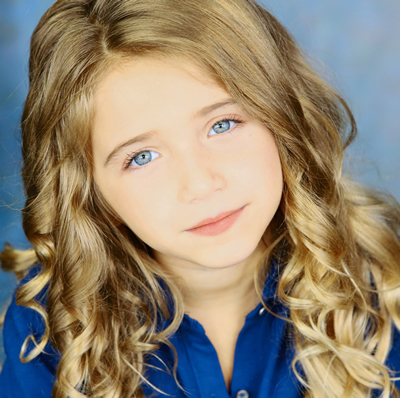 After a successful run as Lottie in Off Broadway's A LITTLE PRINCESS, Peyton can be seen working on a new comedy called WEIGHT coming to television, a fabulous new reading in New York City and the NY Philharmonic's production of Showboat! You will remember Peyton from NBC's The Sound of Music LIVE. She was excited and grateful to have been cast in the role of Gretl von Trapp in the live production that aired December 5th, 2013 and was thrilled to get the chance to work with the star-studded cast including the amazing Carrie Underwood, Stephen Moyer. Audra McDonald, Christian Borle and Laura Benanti. Peyton loved every second of this amazing journey which started from an open call audition where she was #545 in line. The youngster says the best part of the experience was learning every day from her "on set" Von Trapp siblings which include Ariane Rinehart, Ella Watts-Gorman, Michael Nigro, Joe West, Sophia Caruso & Grace Rundhaug. Peyton has been dancing long before she could walk and singing long before she could talk. Instead of wanting birthday parties, she would ask to see Broadway shows to celebrate the milestones in her young life. "I Remember Mama". It is very similar situation to Peyton, who also now has the privilege of singing Richard Rodgers' songs in a professional atmosphere. Prior to Peyton's first professional auditions, she trained rigorously, often several days a week at studios in Manhattan. Dance lessons began at age 3, and singing lessons started at age 6. 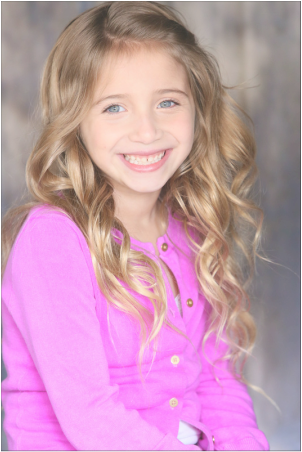 Peyton's regional credits include: SHREK THE MUSICAL, CINDERELLA and SEUSSICAL. She would like to thank the incredible teachers at her school who have supported her in this journey, as well as the team of professional singing, acting and dance teachers in New York City, without whom none of this would be possible. Peyton is forever grateful to Bernard Telsey, Abbie Brady-Dalton, & Telsey & Co. for giving her a chance. Peyton is the fourth daughter out of five children.